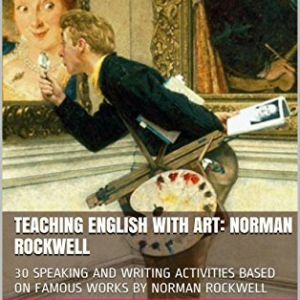 Book Review: “Teaching English With Art: Norman Rockwell,” by Jorge Sette. Task based learning extends to art appreciation. Here in Hamburg, you can book English tours of the Art Gallery, and brush up your English while distracted by beauty (or ugliness). And why not? 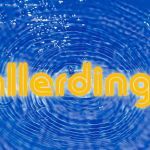 Looking at a picture is as inspirational and conversation-provoking as any standard discussion theme, and shifting the emphasis from word to picture takes the pressure off less confident (and tired) learners. 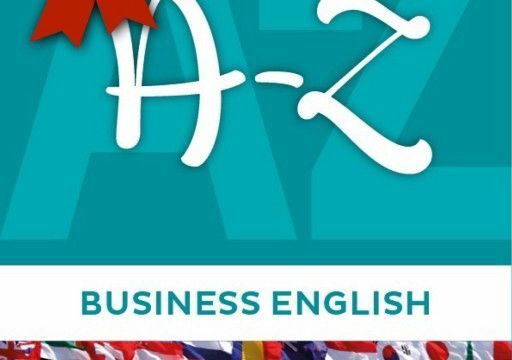 Jorge Sette has produced a series of supplementary resources for the language learning classroom. “Teaching English With Art” features all the greats: Picasso, Van Gogh, Matisse and Monet, and a few less well known artists too. 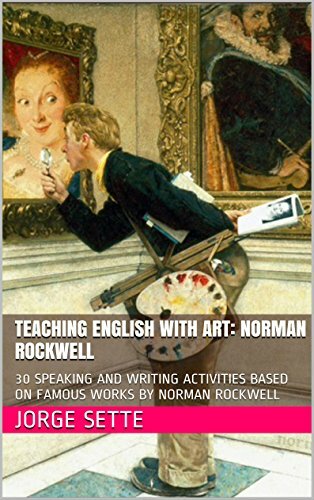 I didn’t know much about Norman Rockwell. He was an illustrator and Great American Myth Maker, producing images that spanned the 1920s to the 1960s, often reflecting or deflecting from the issues of the times. In 1939, the year that war broke out in Europe, he produced the escapist “A Scout is Helpful”. When the USA entered the war in 1943, Rockwell produced four illustrations (“The Four Freedoms”) based on a speech made by President Roosevelt. One of these became iconic in the aspirational USA. “Freedom From Want”, shows a Walton-like family about to tuck into a formidable Thanksgiving turkey. 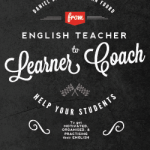 There’s lots to discuss here and Sette offers a warm-up quiz, biographical information, and then ideas for activities for students from CEFR levels A2 to C1, which can easily be adapted to suit any learner’s interest and needs. Buy the set. They’re not expensive. A prcvtoaoive insight! Just what we need! Yes, I do like teaching with all the senses, Quiana. him as no one else realize such distinctive approximately my difficulty. Thanks, very much! I’ll pass on your compliments to my webmaster too! Hope you enjoy the rest of the posts.